Hey there. Wow. Did you see that?! If you don't know what I am talking about, you must not have caught the NFL Playoffs this weekend. We had some miraculous throws, hard hitting tackles, blow out wins, and some close games. The game of the weekend was definitely the Denver Broncos vs the Pittsburgh Steelers. 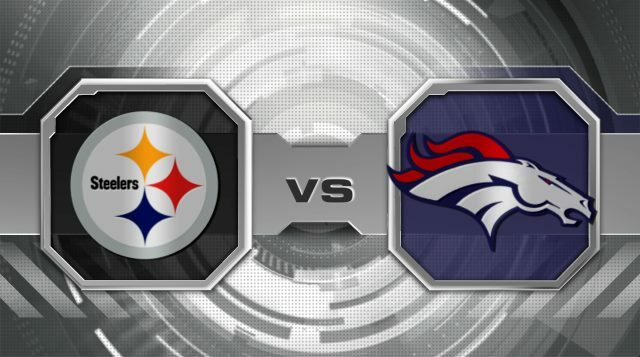 The heavily favored Steelers were looking to roll past Tim Tebow and the Broncos. 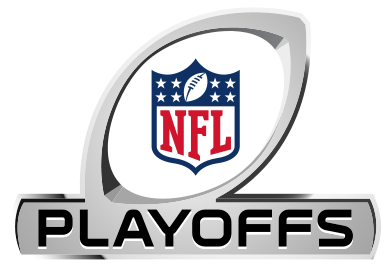 Other games included the Lions were looking to stop the NFL record setter, Drew Brees and the Saints, there was a battle of rookie quarter backs going on between the Bengals and Texans, and the Giants were looking to show they belong in the playoffs in their game against the Falcons. Let's get to the action! This was the first game of the playoffs. With a pair of rookies starting for their teams, I was expecting a mistake filled game. One with plenty of interceptions by their green quarterbacks. While Texans QB TJ Yates kept it together, Bengals QB Andy Dalton looked confused at times and threw for 3 interceptions. Yates was asked to manage the game but he did look spectacular at times, hitting their star WR Andre Johnson on long passes. 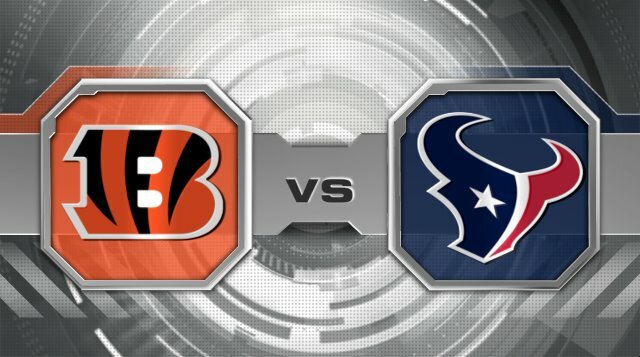 The Texas won this game using the strength and power of RB Arian Foster, keeping that Cincinnati defense honest by gashing the Bengals for 153 and 2 touchdowns and keeping them off of their rookie QB. The game had promise to be a great game early on, but once Dalton threw that interception for a defensive TD, we all knew it was over. The Texans won the game, 31-10, and are heading to Baltimore to face the Ravens. This game the game to watch for high scoring action. We were looking at 2 of the NFL's 3 5000 yard passers in Saints QB Drew Brees and Lions QB Mathew Stafford. This was to be a fun game!!! And it was! For 3 quarters. The Lions defense was being gashed threw the air by Brees. Long passes were completed regularly and the Lions defense just couldn't stop the Saints offense. Brees threw for over 460 and the Saints, as a team, had over 620 yards of offense. Even though it seemed hopeless, young Lions QB Mathew Stafford kept it close through 3 quarters, but 2 costly interceptions destroyed the Lions chances of keeping pace. He's not at the next level yet, but Stafford is showing that he may soon belong in that upper tier of QBs in the league. The score entering the 4th quarter was only 21- 24. But the 4th quarter is what great quarterbacks live for. The Saints turned on the jets and added another 21 points in the final stanza while holding the Lions to only 7. 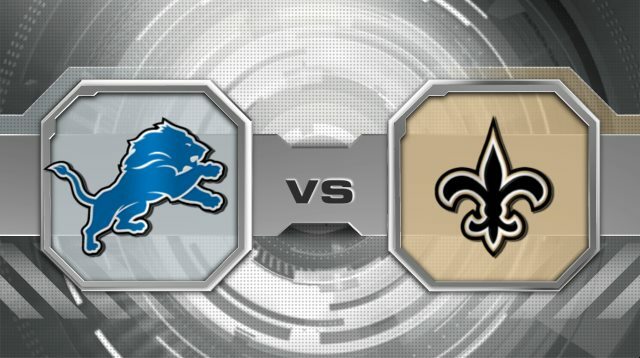 The Saints killed the Lions to a tune of 45 - 28 and are looking to face the San Francisco 49ers next week. This game started out ugly. Both offenses couldn't get it going and after several 3 and outs, it was getting old quickly. 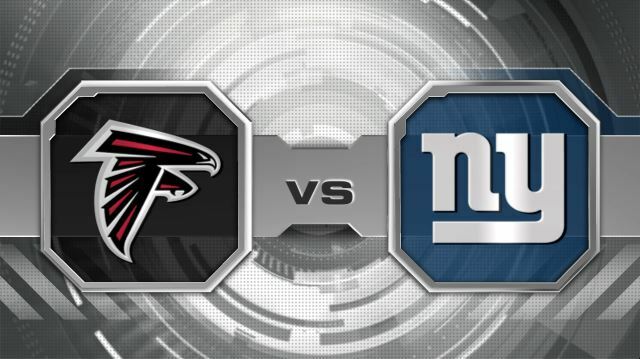 The Falcons drew first blood by causing a safety when they pressured Giants QB Eli Manning to throw the ball away for an intentional grounding penalty in the end zone. That was pretty much all we got from Atlanta. Falcons QB Matt Ryan just could not get it going and threw for under 200 yards and no touchdowns. This lead to some very questionable 4th down play calls for the Falcon offense and each time, they failed to convert. Giants QB Eli Manning came alive in the second half and threw for 3 touchdowns. Including a pretty pass to WR Hakeem Nicks that went for 72 yards. New York Giants win 24 - 2. Tebow time in January? Not if the Steelers had anything to say about it. The tough Steeler defense would have their hands full in containing the ever popular Denver QB Tim Tebow and their option happy running/passing plays. The Broncos run an offense that is not conventional but that shouldn't stop a battle tested Steelers defense, right? Nope... Typical Tebow fashion, the Denver QB looked horrible and brilliant at the same time. An errant pass would be followed by a beauty of a rainbow and after Pittsburgh QB Ben Roesthlisberger times the game at 23 in the last minutes of the game, Tebow throws a rainbow to Denver WR Demaryius Thomas for 80 yards and the score to defeat the Steelers 29 - 23. The legend of Tim Tebow continues when they face off Tom Brady and the New England Patriots. Oh man... I love football! What do you guys think of Tim Tebow? Will Drew Brees continue to light up defenses? Will Eli Manning finally earn the respect that he seeks? Will the Texans continue on their streak of firsts and defeat the Ravens? Find out next week!!! Later! Lmao! I'm bummed out that my RAIDERS didn't make the cut. Their fault though. All they had to do was with the last game of the season and they blew it!!! It still upsets me!